Katie Rothman is Assistant Director at ICSR. Since 2009, she has organised numerous major conferences and workshops, and is currently responsible for the logistics of all projects, events and online activities at ICSR. 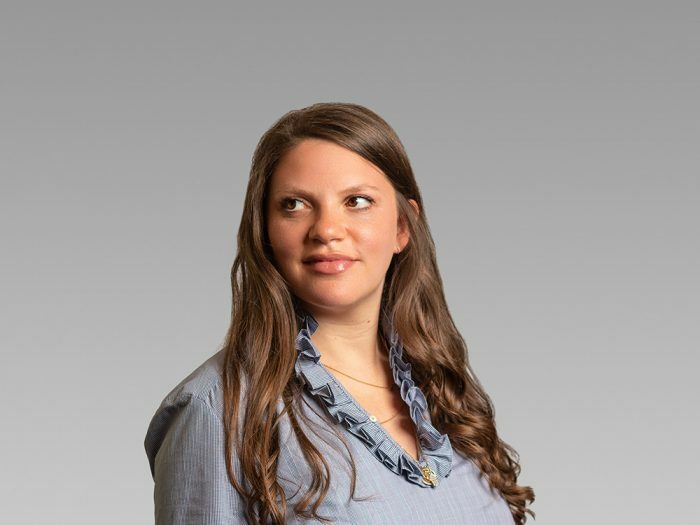 Katie also serves as programme manager for a project that has brought together young leaders from Israel and the Arab World to study together for the past eight years. The Fellows come to King’s College London for a period of four months in order to develop their ideas on how to further peace and understanding in the Middle East. In addition to this Katie organises bi-annual meetings for the alumni network. Katie has previously held research positions at WJR, Jane’s Information Group and CIA Excel. She holds a BA in War Studies and an MA in Intelligence and International Security, both from the War Studies Department, King’s College London.